Build your dream home! 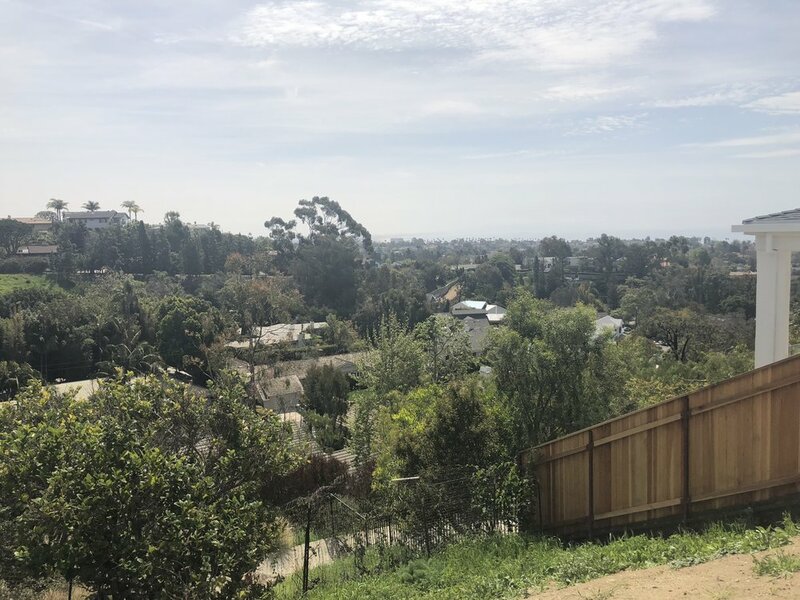 Commanding unobstructed views extend over beautiful green tree tops to the ocean including Santa Monica Bay to the Palos Verdes Peninsula and beyond to Santa Catalina Island with city lights and hillside vistas in the exclusive Marquez Knolls. This 3 bedroom, 3 bath single story home is situated to take advantage of a beautiful south east view.